Team in Training is on a “Mission in the Mitten” to find a CURE for blood cancers! Join the Kick Off on Saturday, December 9. The 30th Anniversary event will take place at Triad Performance Training in Farmington Hills from 8:00AM to 10:00AM. We are proud to sponsor this event, along with our friends at Triad Performance Training and Duncan Chiropractic Group. Call 248.581.3909 or email [email protected] to RSVP. Follow the link below for details! 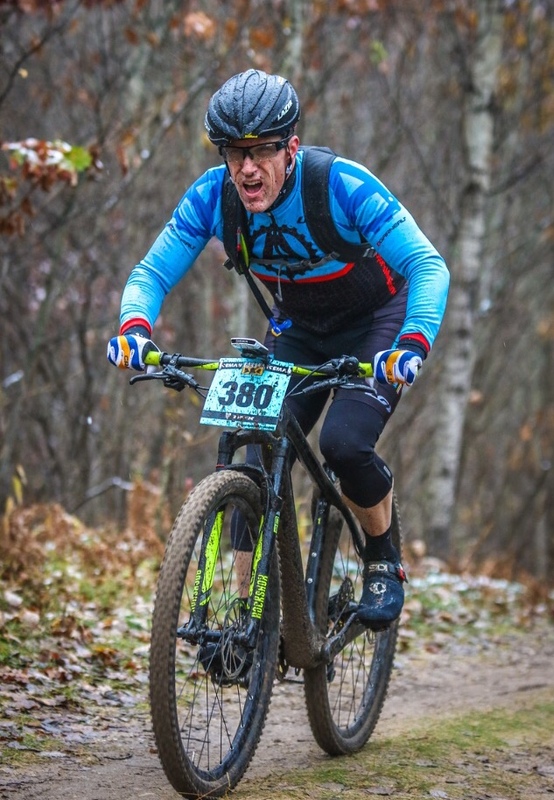 Congrats to all of those who participated in the 2017 Iceman Cometh Mountain Bike Race in Traverse City, MI this past weekend. We are pleased to be able to work with such great athletes, support this race and also send racers to compete. Our own Dr. Brian Adams scored a podium spot for his age group.